Abstract—Today’s ever-changing business environments, comprised among other things of customer expectations, market demands, and legal obligations, require dynamic and adaptive business processes. Hence, enterprises need to monitor and improve their business processes against their business goals and constraints. Aspect-oriented development is known to have helped designers cope with changing concerns in software, even dynamically. In this paper, we perform a systematic literature review of aspect-oriented approaches for business process adaptation. We observe that current methods focus on i) composing and swapping services based on Quality of Service (QoS), cost, rules, policies, and constraints, as well as in the event of failure, ii) extracting roles and crosscutting concerns from composite services, iii) customizing process instances based on user profiles or Service Level Agreements, iv) adapting service composition and collaboration policies, and v) using monitoring aspects to detect undesired situations. This review also suggests that our own aspect-oriented process modeling and adaptation framework is novel because none of the other approaches considers organization goals, performance and constraints as a whole when improving business processes. In addition, given much prior research on aspectoriented service composition is available, we are confident that our modeling framework is realizable. Index Terms—Aspects, Business Process, Adaptation, Modeling, Service Composition. 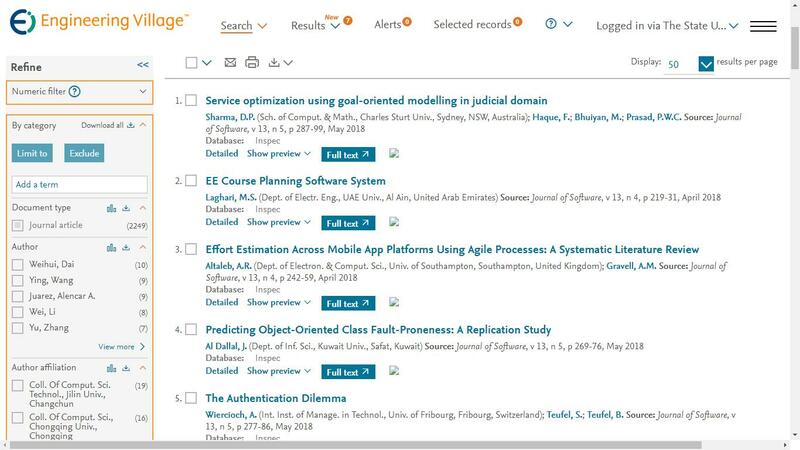 Cite: Alireza Pourshahid, Daniel Amyot, Azalia Shamsaei, Gunter Mussbacher, and Michael Weiss, "A Systematic Review and Assessment of Aspect-oriented Methods Applied to Business Process Adaptation," Journal of Software vol. 7, no. 8, pp. 1816-1826, 2012.